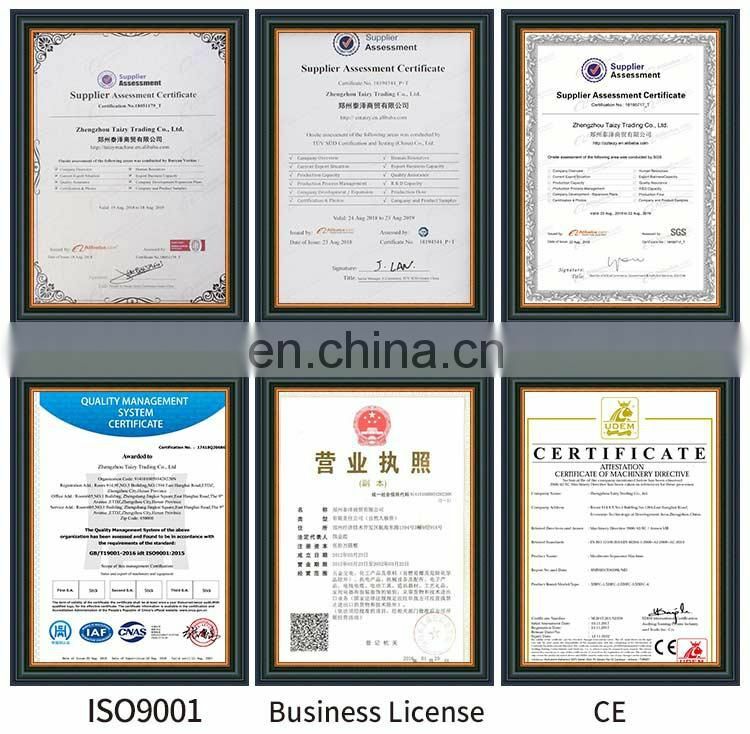 We also could design it as clients' requirement. 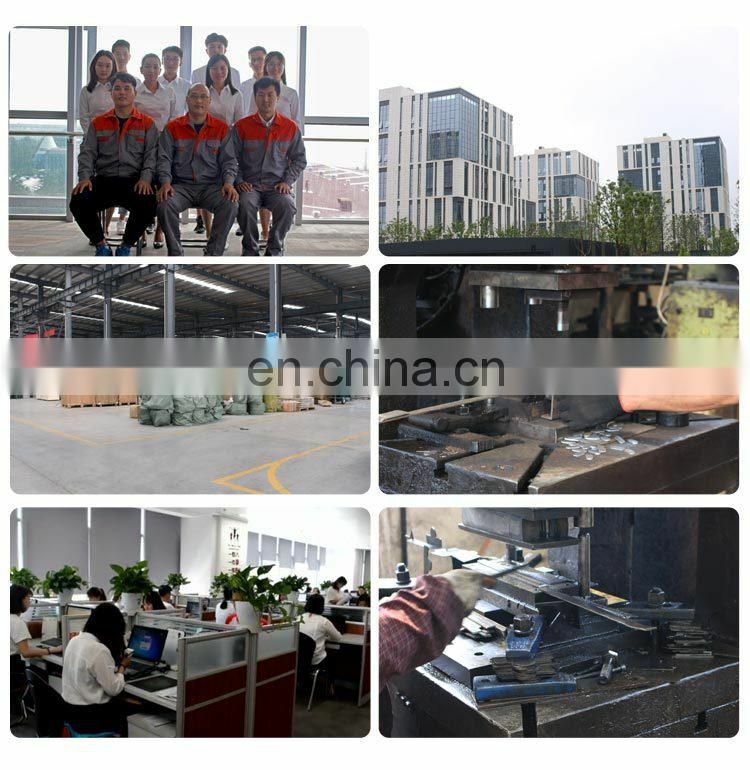 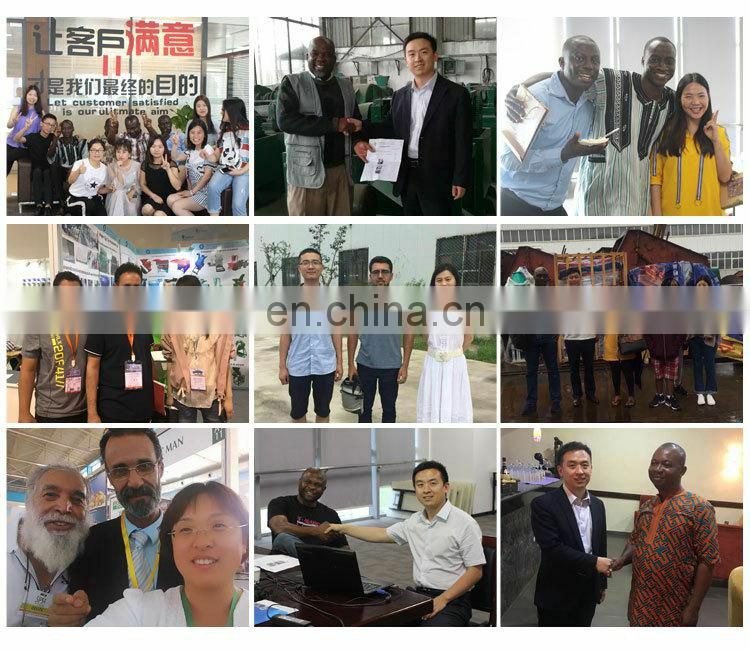 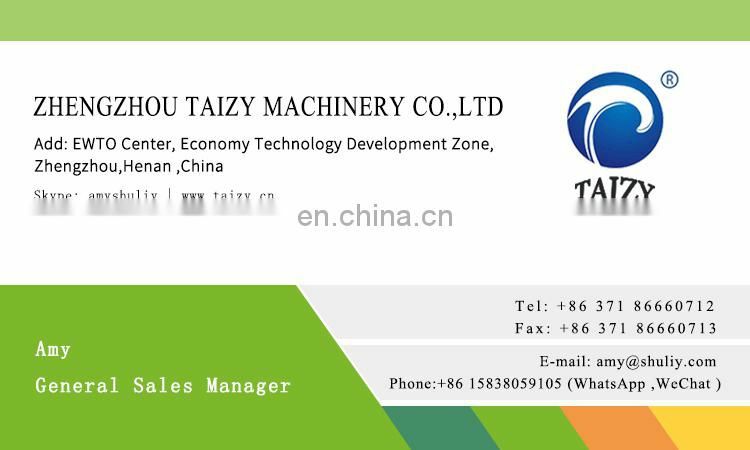 If you intrist in our product, please contact with us. 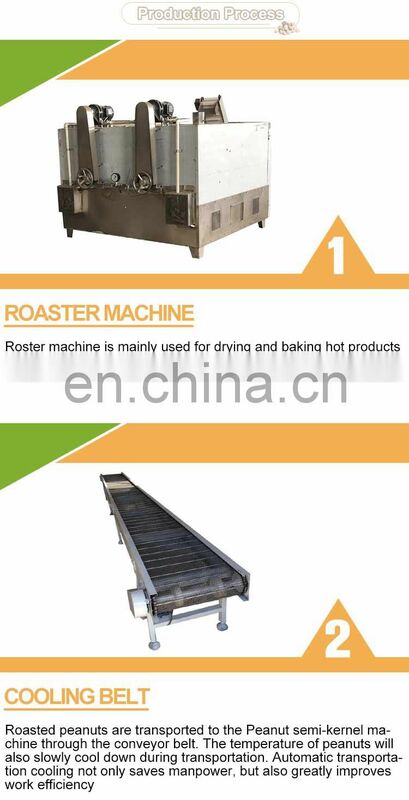 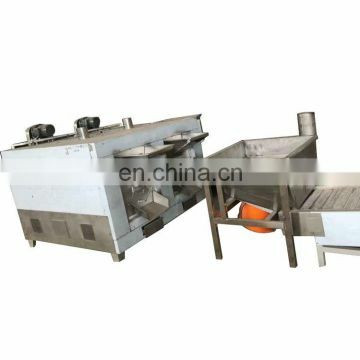 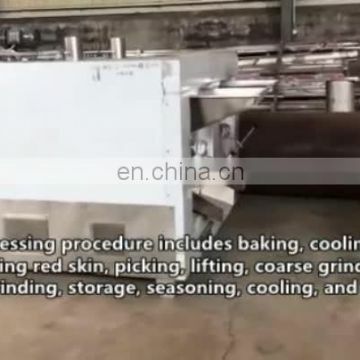 Batch roaster’s working temperature is 200-210 ºC, 20-30 minutes. 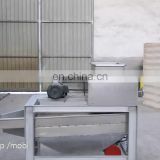 Use batch roaster will bake some delicious smells. 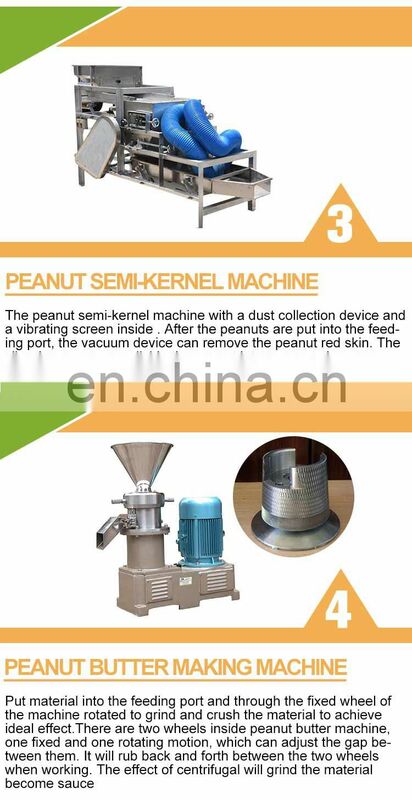 Peanut will be send cooling belt to cool. 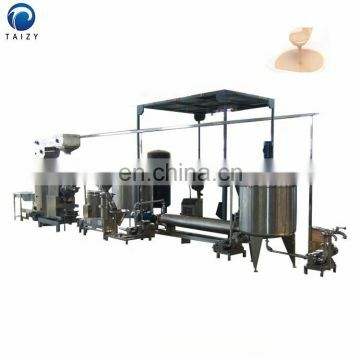 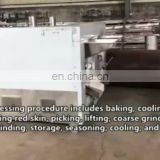 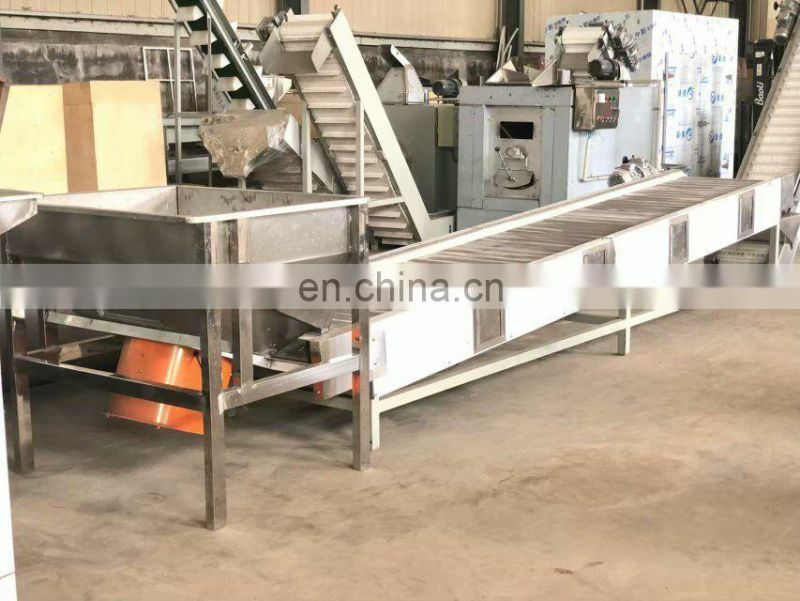 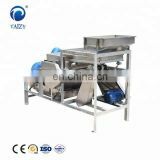 Using colloid grinder to grinding, the fineness of grinding is controlled below 7μm, temperature of grinding is controlled below 68C. 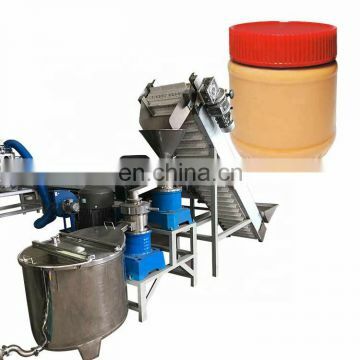 Make the butter more homogeneous. 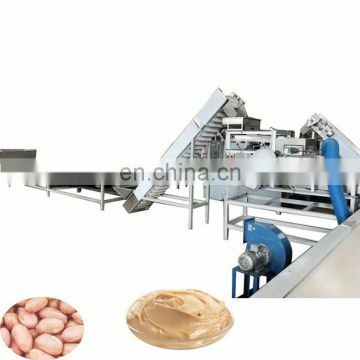 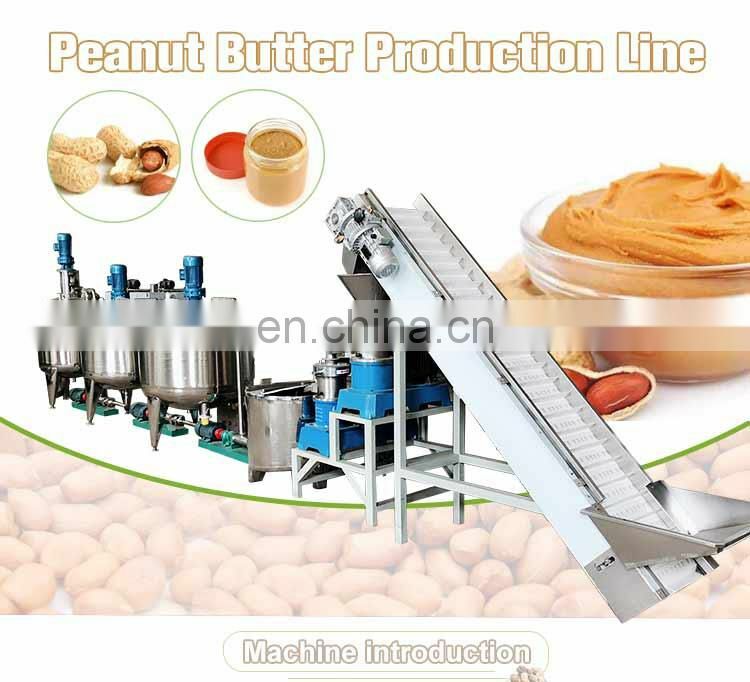 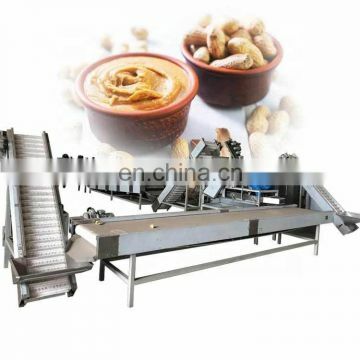 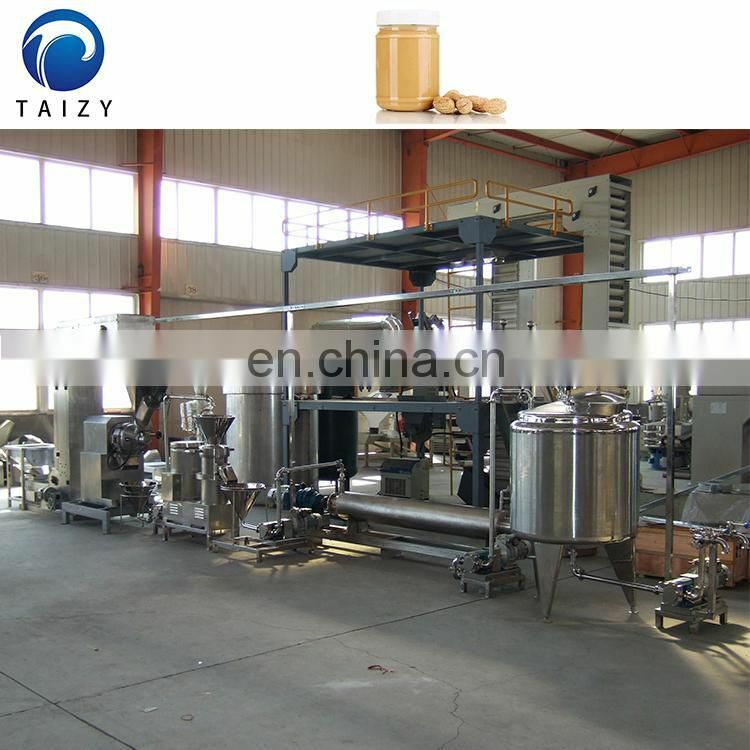 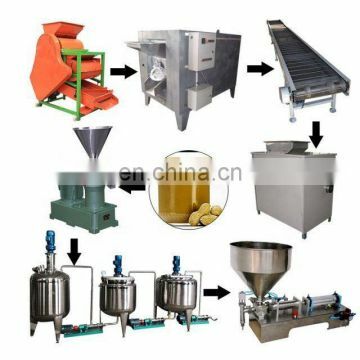 By the filling machine, the finished peanut butter is packed into 100g/200g/500g/1000g bottle.